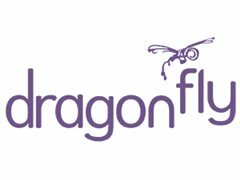 Acting Jobs>Other Acting Jobs>Actors Required in Northampton 4th Dec.
Dragonfly are a video production company. We have been asked to film a short corporate training video for TUI travel agency in Northampton on the 4th December. The shoot requires us to staff a fake travel agency. We require 5 female actors to work in our fake travel agency store on the 4th December. Filming on the 4th December. Extras required for a shoot in Northampton on the 4th December.